Bring your branded experience to customers' living rooms by using Smart TV. By utilizing the standardised development principles of Smart TV our partners can attract new customers via interactive consumer experiences. Ad revenue and E-commerce are some of the business models available. Take a look at 'how to build for Smart TV' on how to onboard with Smart TV. 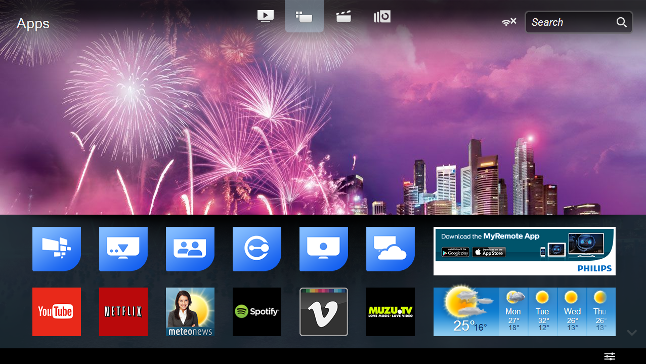 Thanks to Smart TV, partners are able to onboard quickly to develop a varied and localised portfolio of Apps. Consumers can choose their favourite Apps and content from a large selection that reflects their country of origin and language due to the richness of the Smart TV Apps portfolio. Smart TV’s open HTML-based solutions ensure its flexibility and allows partners to select their own preferred technology to create interactive experiences. The Smart TV Apps support open HTML5. This gives Smart TV partners freedom from 'tight grid' developments, allowing them to design bespoke branded experiences. Enterprises interested in designing their own Smart TV interactive content are able to onboard easily and get support with their Smart TV Apps. This service is free of charge and the web portal can provide tips as Apps are developed and introduced. Please use the onboarding option to start immediately. 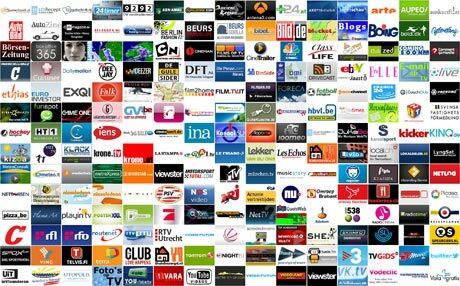 Consumers viewing Smart TV will be able to find your Smart TV app in the App Gallery, which is organized by country and a selection of categories, such as News, Entertainment, etc. Users have the option to designate Apps as their 'favorite' and once yours is selected consumers have direct access to it. Your Smart TV app is infact a Web App, i.e. a website running in a browser, so it does not need to be downloaded and installed on TVs, but remains in the cloud. This means you have the ultimate flexibility to change and update the App whenever you want and have it deployed instantly.